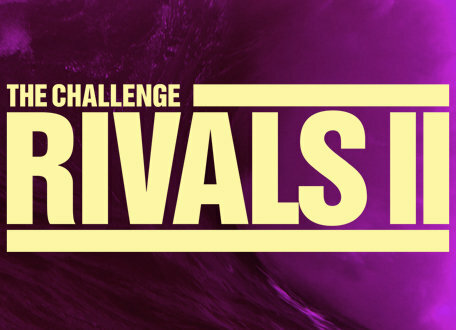 I don’t think it will be too long until we start to officially know cast members for the upcoming challenge, but it may be a while until we know the format of the challenge. Before anything is announced, I’d like to highlight some of the positives and negatives of each possible challenge format. The first Exes season was a successful season, especially in terms of ratings, so it seems likely that this format will repeat at some point. However, it seems that many fans are looking for a season that steers away for the two person teams. While I certainly anticipate seeing this format return, I just don’t think it should be next season. Plus, there aren’t too many new exes that could participate, let along want to participate. I go back and forth when it comes to this format. On one hand, I loved the first Duel and it allows strong players to do well without a teammate to hold him/her down. On the other hand, it may be the cliquiest format. On The Duel 2 I recall many episodes where the winners of the daily challenge would sit and make a list of how people would be picked and who would end up in The Duel. I certainly think many fans would be pleased with another Duel, but they are also expecting a strong cast. Cutthroat is a format with its fair share of lovers and haters, and I’m personally a lover. I think this format allows different people to win, but isn’t so easy that just anyone can win. If production is having a hard time finding people who fit into another format. 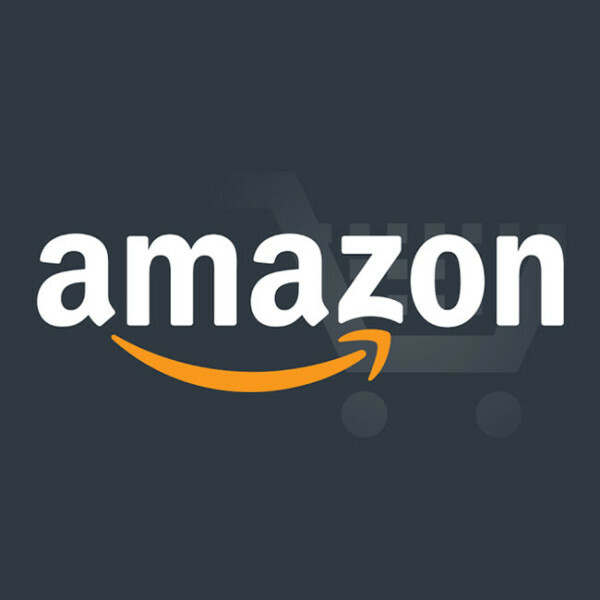 Cutthroat is a solid choice. Too soon? YES. Likely? No, but I wouldn’t entirely rule it out. Both seasons were fairly successful. I wouldn’t mind seeing co-ed teams, but who know if that will ever happen. second batch of Fresh Meat haven’t really established themselves yet. They frequently leave early, are the outcasts, and no one has become a champion. I also think there’s a good amount Real Worlders who need to maker their challenge debut before we move onto this format. I just don’t see this happening, but I wouldn’t mind it. I like The Gauntlet seasons and I’d welcome the opportunity to have another 2-team challenge. 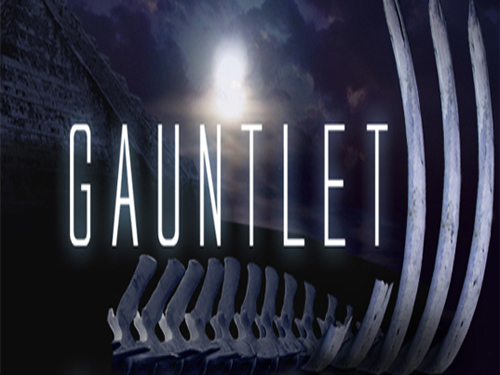 However, if The Gauntlet 4 was going to happen, it should have happened around the time of Battle of the Seasons when we had a surplus of strong rookies. Perhaps I wouldn’t mind this format if The Challenger team stood a chance, but I think now would be a bad time to see the format again. CT and Emily would have really helped a Challengers team, and now that they’re Champions I don’t see anyone strong enough to lead a Challenger team. If this format happened, the Champions would dominate and it would be predictable. If this happened, it would mimic the Battle of the Seasons 2012 teams too much. Aside from RW Portland, there are too few seasons who have four people willing to participate that weren’t present on the last Battle of the Seasons. I actually liked this format, but it should not happen again… at least not for a while. Could be cool, but we don’t know what production has planned. The could release the best season to date… or the worst. I’m really confident that The Inferno, Battle of the Sexes, or The Island won’t be used any time soon. In this day and age, The Inferno would be way too easy for people to win. Battle of the Sexes wouldn’t produce balanced teams. And The Island was a bad experience for cast, production and viewers alike. I see no benefit to a sequel. 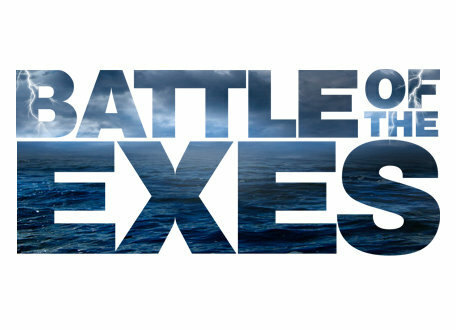 I would like to see another battle of the exes 2 but not right now a little more down the road. I would absolutely love a duel 3. 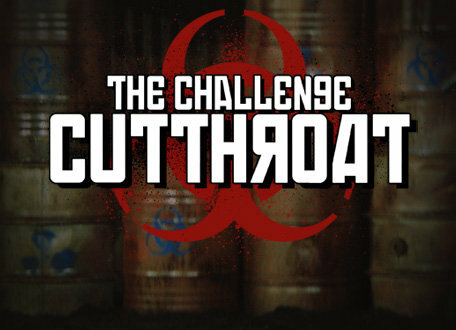 I would love a cutthroat 2. Rivals 3 with male/female pairings would be cool but not for a while especially right after rivals 2. The fresh meat seasons were good in my opinion but there are so many fresh meat cast members and real world rookies that should be used before doing a fresh meat 3 so no thank you on that. 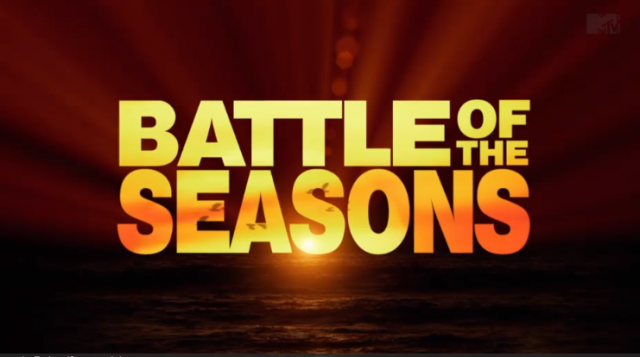 Way too early for battle of the season 3, the teams would be very similar to the teams that were just on. The gauntlet 4 and Ruins 2 I would love to see also but seem very similar to me with who would be cast. 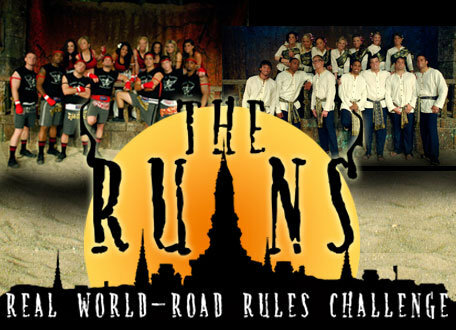 However, I think with a Ruins 2 that the challengers would stand a chance against the champions with the right cast. Take Laurel, Cooke, Sarah, Theresa, Kellyanne, (possibly Nia, Averey and Jess) Jordan, Dustin, CJ, Trey (possibly Johnny), Leroy, Cohutta etc for example. These are all strong cast members who would be on the challenger team who I could see beating the Champions. It has been confirm by Molds on vevmo this season is not Fresh Meat 3 or Exes 2. Did you just say Ty and Leroy was the equivalent of a weak partner getting teamed up with a strong partner? You could be no further away from the truth. I’m assuming you’re calling Ty the weak partner when in actuality he isn’t Ty has more money than Leroy does, and was a beast on Battle of the Exes. Sure he had a strong partner (Emily), but they went through three elimination rounds and won all of them. In fact, on some missons of the Rivals 2 Ty performed better than Leroy. I always wish they did a mix of cutthroat and ruins. Team one has champions, team two has veteran challenges who never won a challenge, and team three has rookies challengers who never won a challenge.